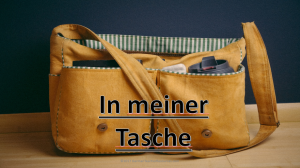 Currently viewing the tag: "PowerPoints"
The presentation introduces sixteen words which are items that might be taken to school; die Tasche, der Kuli, der Bleistift, der Klebstift, das Buch, das Heft, der Filzstift, das Lineal, die Schere, der Tachenrechner, der Radiergummi, der Zirkel, das Portemonnaie, der Anspitzer, das Etui and das Handy. 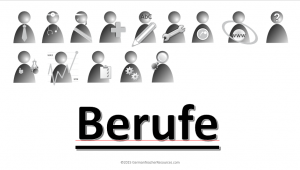 The words are introduced in groups of four, followed by a quick recap of each section. 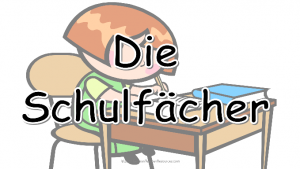 There are then two slides of German-English vocabulary-matching (8 words on each slide) followed by a gap-filling activity where students should fill in the correct choice from der, die or das, according to the gender of the word. 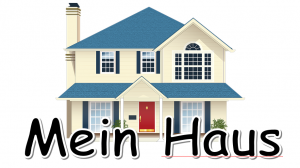 Mein Haus PowerPoint introducing vocabulary for rooms in the house. 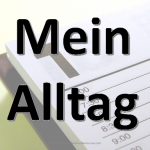 Twelve phrases are introduced: das Schlafzimmer, das Wohnzimmer, das Badezimmer, das Esszimmer, die Küche, die Treppe, das Büro, der Dachboden, der Keller, die Garage, der Garten and der Balkon. 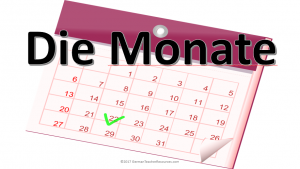 The introduction of the vocabulary is followed by a multiple choice quiz where clicking on the answers will turn the box green if correct or red if incorrect. Ensure you click on the words – clicking around the edge may not activate the colour. A labelling activity follows – you may wish to print out these as individual worksheets for students to fill in. 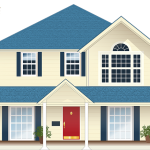 Vocabulary for ground floor, first floor and second floor follows this, along with a simple writing exercise where students are asked to describe their homes. 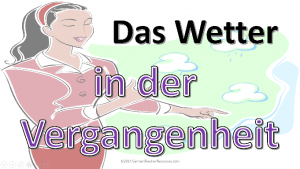 A PowerPoint presentation to introduce a selection of jobs in German, including both the masculine and feminine versions. The presentation is designed to be used in conjunction with the gap-fill worksheet, which can be found here. Click on the image below to download the presentation. 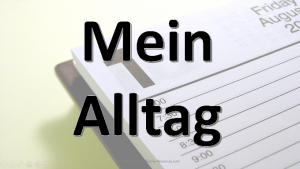 A PowerPoint to introduce German daily routine phrases, before combining them with time phrases and prompting students to write their own detailed account of their daily routine. Click on the image below to download. 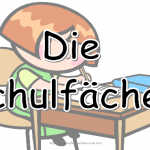 German School Subjects – a PowerPoint to introduce basic vocabulary, opinions and analyse a simple text. 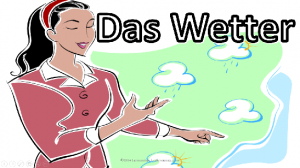 A PowerPoint to introduce past tense weather phrases in German. Students are reminded of the present tense phrases and introduced to the past tense version, prompting discussion and comparison. 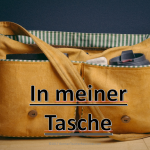 Past tense time phrases are then given and the concept of inversion is introduced. Students are then given the task of writing their own past tense weather reports. 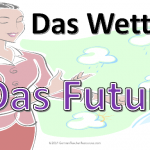 A PowerPoint to introduce future tense weather phrases in German. Students are reminded of the present tense phrases and introduced to the future tense version, prompting discussion and comparison. 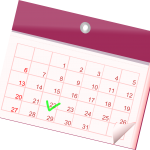 Future tense time phrases are then given and the concept of inversion is introduced. Students are then given the task of writing their own future tense weather predictions. 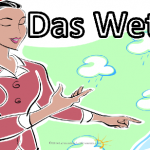 A PowerPoint to introduce the weather in German. It firstly introduces a selection of basic, present tense phrases, before leading on to compass points. It then invites students to present their own weather forecast. Click on the image below to download the PowerPoint. You can also find a worksheet with a blank map, which students can use as an aid for creating their own weather reports here.